Fibre gives you up to 50x times faster internet than any ADSL. With the new and improved optical Fibre cable you’ll have a more stable connection with lower latency due to Fibre using light instead of electrical pulses. It’s reliable, fast and weather proof meaning if there is a storm your lines won’t be affected. We live in a digital world, with more devices in our business needing to connect every day and normal broadband solutions struggle to support the increased demand in the corporate world. With Fibre your office automation just got better, easier and more reliable. As our world starts to change the technology and the way we use it needs to adapt to the times we live in today. One of the greatest benefits of using Fibre is that you don’t need a Telkom landline to get connected. No more paying for a line you don’t use and no more, slow internet due to the coper infrastructure. Now you pay for one line that you can use for data meaning if the coper cables get stolen you don’t sit with the headache of your company coming to a standstill. 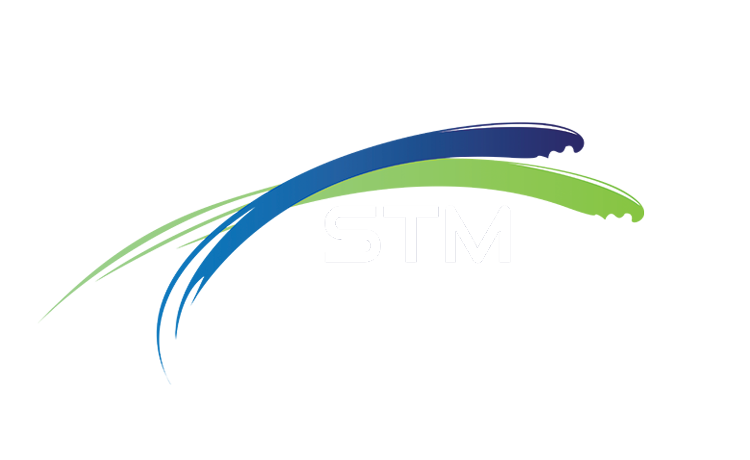 Why choose STM, we cater to the business mark of South Africa. 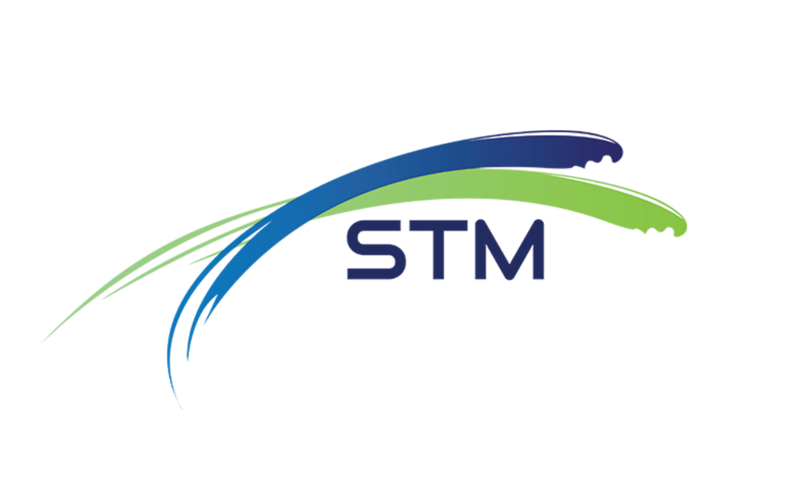 We felt it better to provide a specialized service that will benefit the cooperate world. We dedicate ourselves on our services that we provide and our Fibre connections are no exception. We offer capped and uncapped solutions to enable you to get the best solution for your specific business needs. 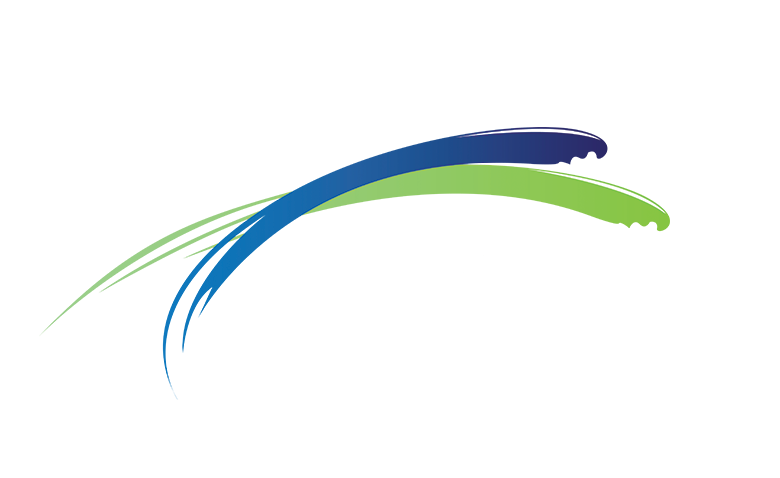 Air Fiber connectivity is a wireless link packaged by STM tailored to fit into the current business environment. This unique solution allows us to provide you with lightning fast internet provisioned within a few days eliminating long waiting periods for service provisioning/installations that are costly and takes a long time to be completed.